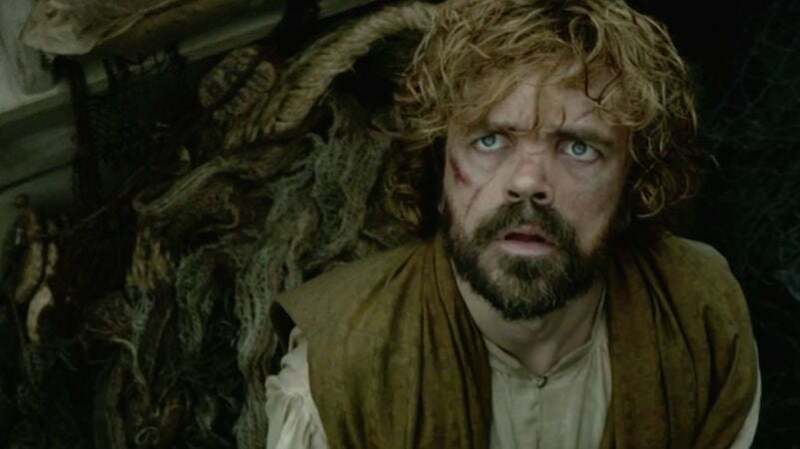 It's running a full day after each episode of GoT airs. So the aftershow, which will be hosted by Andy Greenwald and Chris Ryan (of Grantland's Watch the Thrones podcast), will be premiering on Monday, April 25... while Game of Thrones' season six premieres on Sunday, April 24. It's clear that HBO wants to save the coveted spot after new episodes of GoT for its own original programming, but it's also clear that HBO doesn't understand how these aftershows work. People watch them because they're on right after the show they love, which is when they're most excited to devour more information about whatever the hell they have been watching. Maybe After the Thrones will be the best aftershow ever, but how many people will remember to tune in on Monday, or to even record it? But, hey, maybe I'm just being negative because no other aftershow is waiting so long to air after its parent show. After the Thrones will be on HBO proper, HBO Go, HBO Now and HBO on Demand, some of which I assume are different things. Maybe people will be perfectly happy downloading it much like they did the Watch the Thrones podcast, and it will be a huge hit digitally, and the actual network airtime won't matter at all. Still, HBO should at least rename it "Way After the Thrones".